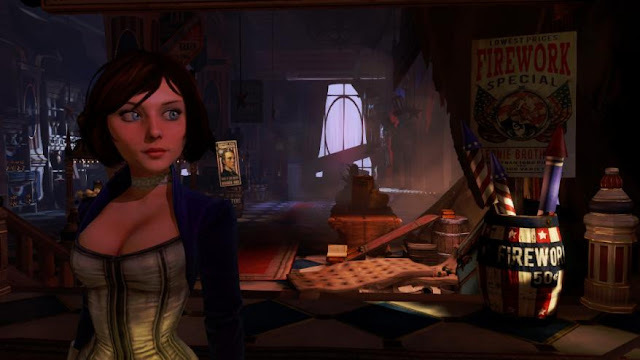 According to Ken Levine, whose team at Irrational Games are developing the new Bioshock Infinite game, fan boys are way too obessessed with main character Elizabeth's breast size. He recently talked to OXM and revealed this thought about the mammary issue "in terms of her body type, I think certainly people on the Internet have spent way more time thinking about Elizabeth's chest than I have. It's something I've barely thought about."